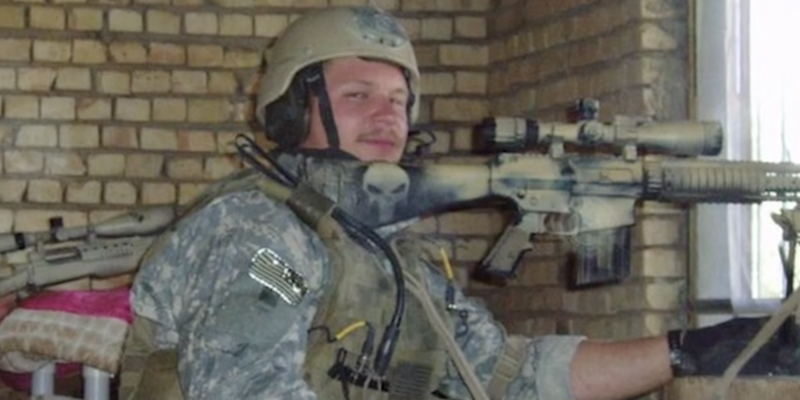 Navy SEAL Kevin Lacz in Ramadi. 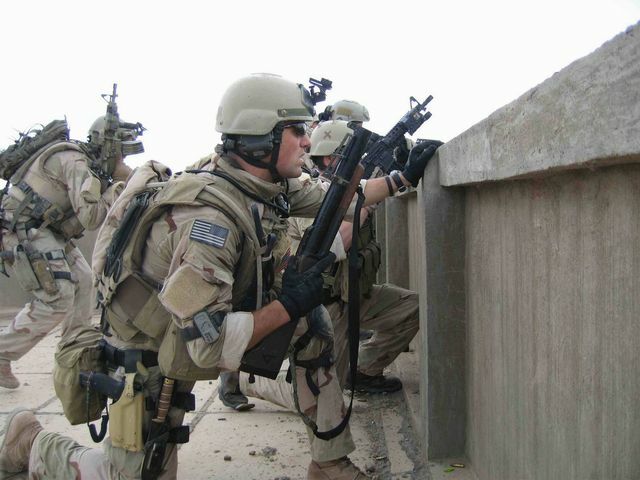 In April 2006, SEAL Team Three, Charlie Platoon arrives in Ramadi (Iraq) in order to support the Coalition’s operations inside the city. The 16 operators of Charlie Platoon (aka The Punishers) were armed with an impressive array of weapons. The following was the loudout of Kevin Lacz (aka Dauber), one of the 16 SEALs of Charlie, during his deployment in Ramadi, as described in the book “The last Punisher”. In addition, the SEALs used to ride aboard heavily armed 1152B HMMMWVs, each mounting one .50 caliber machine gun, and one smaller 7.62mm M240B machine gun. The vehicles also carried LAW (Light Antitank Weapon) Rockets and 84mm Carl Gustav recoiless rifles. Each HMMMWV was named after characters from the 80’s animated series GI Joe. Navy SEALs firing from a roof top in Ramadi. 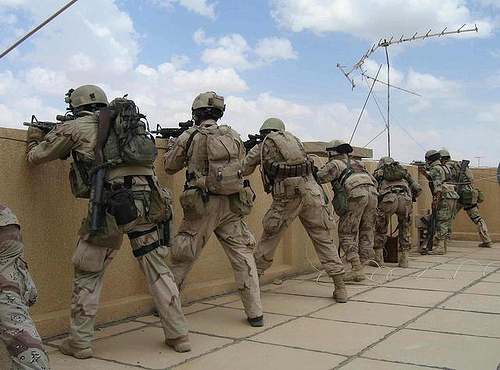 Navy SEALs firing from a roof top in Ramadi. The operator is armed with an M79 grenade launcher.